We strategically place granular bait in shrub beds, around wood piles and any other area where various insects live. By attacking the problem at the source, the first barrier attracts and kills many crawling pests before they can enter the home. Before we apply our liquid product, our technicians will sweep around doors, windows, eave areas, and accessible points of entry. This will help prevent different insects and limit activity inside your home. We then carefully apply a specialized liquid treatment around the base of your home. We remove accessible switch plates in the kitchen and bathroom and place specialized products to prevent insects from using your electrical lines as a highway and a harborage area. This barrier is highly effective in eliminating insects that have managed to get into the walls. We are currently servicing Volusia and Flagler County. Please give us a call and join our family. 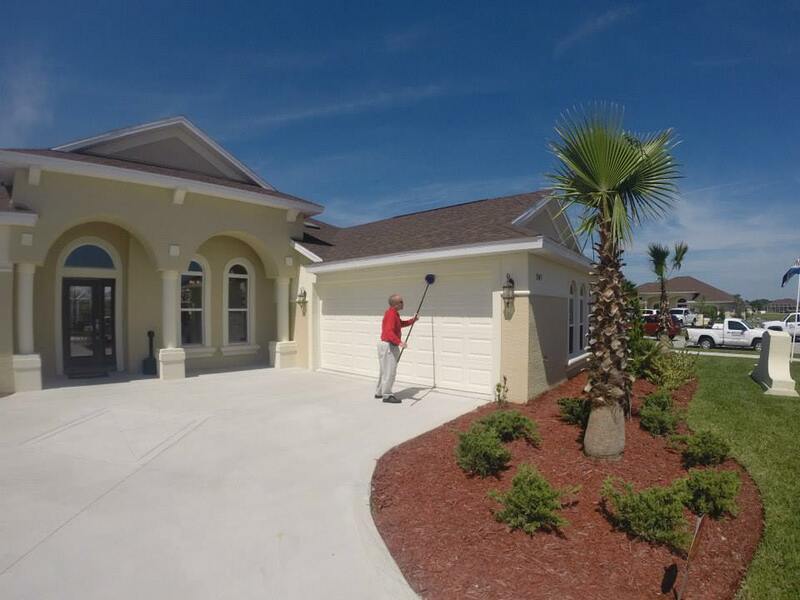 Offers a variety of services in Volusia and Flagler cities: Edgewater, New Smyrna Beach, Ponce Inlet, Oak Hill, Port Orange, South Daytona, Daytona Beach Shores, Daytona Beach, Holly Hill, Ormond Beach, Flagler Beach, Palm Coast, and Bunnell.